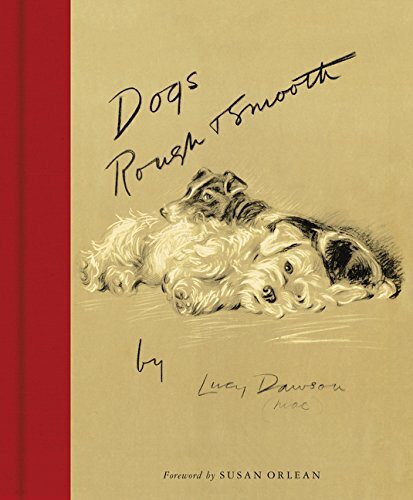 9780062412904 | Harper Design Intl, November 1, 2016, cover price $25.00 | About this edition: Foreword by Susan OrleanA charming facsimile edition of celebrated British illustrator Lucy Dawson’s 1937 classic collection of highly detailed and loveable drawings of dogs, complete with a cloth spine and ribbon marker—the companion volume to the acclaimed Dogs As I See Them. 9780393352719 | W W Norton & Co Inc, July 26, 2016, cover price $16.95 | About this edition: Extraordinary stories of crime, passion, and adventure from The Atavist magazine, the trailblazing leader in longform narrative writing. 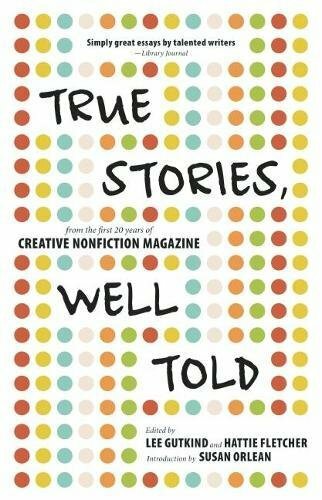 9781937163167 | Pgw, August 26, 2014, cover price $15.95 | About this edition: Creative nonfiction is the literary equivalent of jazz: it’s a rich mix of flavors, ideas, voices, and techniquessome newly invented, and others as old as writing itself. 9781410443441 | Large print edition (Thorndike Pr, December 16, 2011), cover price $31.99 | About this edition: A New Yorker staff writer and author of The Orchid Thief chronicles the rise of the iconic German shepherd character while sharing the stories of the real WWI dog and the canine performer in the 1950s television show, in an account that also explores Rin Tin Tin's relevance in the military and popular culture. 9781439190135 | 1 edition (Simon & Schuster, September 27, 2011), cover price $26.99 | About this edition: He believed the dog was immortal. 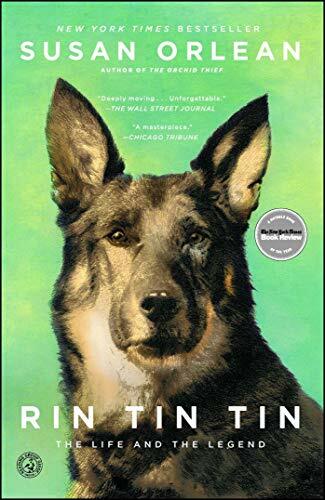 9781439190142 | Reprint edition (Simon & Schuster, October 9, 2012), cover price $16.00 | About this edition: One of the most acclaimed nonfiction books of 2011, Susan Orlean’s New York Times bestseller Rin Tin Tin is “an unforgettable book about the mutual devotion between one man and one dog” (The Wall Street Journal). 9781594135613 | Large print edition (Large Print Pr, October 2, 2012), cover price $16.99 | About this edition: He believed the dog was immortal. 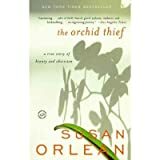 9781442344969 | Unabridged edition (Simon & Schuster, September 27, 2011), cover price $39.99 | About this edition: Nearly ten years in the making and perfect for the holidays, Susan Orlean’s first original book since the celebrated bestseller The Orchid Thief is the publishing event of the season: a sweeping, surprising, and powerfully moving work of narrative nonfiction about the dog actor and international icon, Rin Tin Tin. 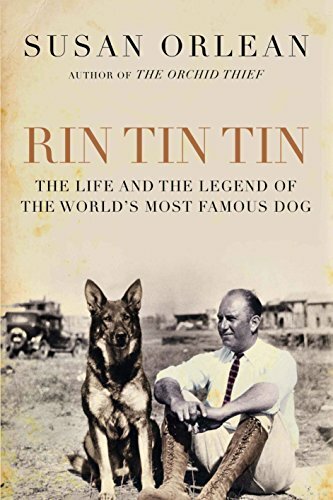 9780857896292 | Atlantic Books, February 1, 2012, cover price $24.65 | About this edition: From the moment in 1918 when Corporal Lee Duncan discovers Rin Tin Tin on a World War I battlefield, he recognizes something in the pup that he needs to share with the world. 9781451660982 | Simon & Schuster, August 16, 2011, cover price $18.99 | About this edition: From Susan Orlean, the bestselling author of The Orchid Thief and Rin Tin Tin, comes a new edition of her first book, a quirky classic of narrative journalism that offers an irresistible portrait of how Saturday night in America is lived—with a new Afterword by the author. 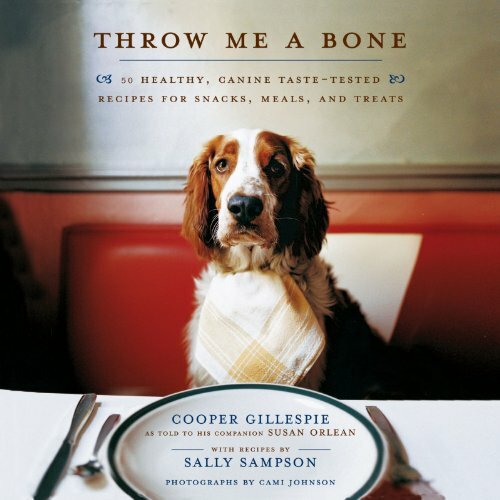 9781416560708 | 1 edition (Simon & Schuster, June 19, 2007), cover price $14.95 | About this edition: Cooper Gillespie, an extremely intelligent and handsome Welsh springer spaniel, is a dog of discriminating taste and strong opinions. 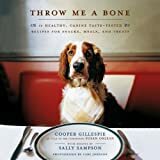 9780810970274 | Harry N Abrams Inc, October 1, 2008, cover price $16.95 | About this edition: From the New York Times bestselling author of The Orchid Thief comes a smart, hilarious take on what babies contribute€”or don€™t€”to the world. Edited by the critically acclaimed author of The Orchid Thief, the latest volume in the annual series presents a wide-ranging anthology of the finest travel writing published over the past year, selected from a wide variety of magazines, newspapers, and Web sites and encompassing contributions by Ian Frazier, David Halberstam, Ann Patchett, Peter Hessler, and others. Simultaneous. 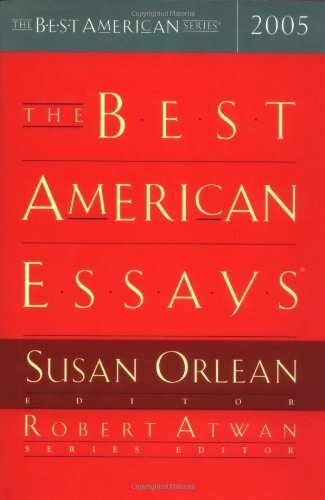 9780618582174 | Houghton Mifflin, October 10, 2007, cover price $28.00 | About this edition: Presents an anthology of the best travel writing published in the previous year, selected from magazines, newspapers, and web sites. 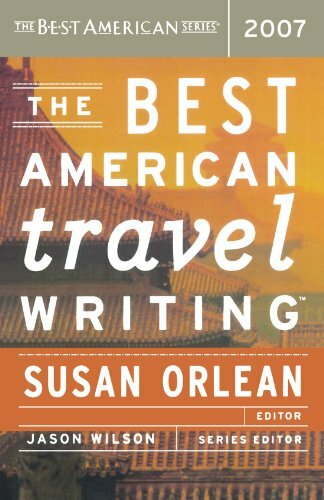 9780618582181 | Mariner Books, October 10, 2007, cover price $28.95 | About this edition: Presents an anthology of the best travel writing published in the previous year, selected from magazines, newspapers, and web sites. 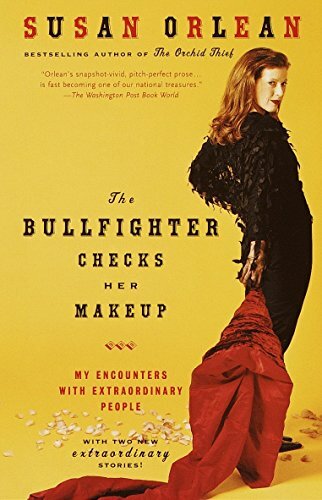 The best-selling author of The Orchid Thief presents a selection of her intriguing travel essays, recounting her adventures in a variety of exotic locales and global subcultures, from the African music scene in Paris to the World Taxidermy Championships in Springfield, Illinois. Reprint. 30,000 first printing. 9780786272891 | Large print edition (Thorndike Pr, February 2, 2005), cover price $30.95 | About this edition: The author presents a selection of her travel essays, recounting her adventures in a variety of exotic locales and global subcultures, from the African music scene in Paris to the World Taxidermy Championships in Springfield, Illinois. 9780679462934 | Random House Inc, September 28, 2004, cover price $24.95 | About this edition: The author presents a selection of her travel essays, recounting her adventures in a variety of exotic locales and global subcultures, from the African music scene in Paris to the World Taxidermy Championships in Springfield, Illinois. 9780812974874 | Reprint edition (Random House Inc, October 11, 2005), cover price $16.00 | About this edition: The best-selling author of The Orchid Thief presents a selection of her intriguing travel essays, recounting her adventures in a variety of exotic locales and global subcultures, from the African music scene in Paris to the World Taxidermy Championships in Springfield, Illinois. 9780739313909 | Abridged edition (Random House, September 28, 2004), cover price $27.50 | About this edition: The author presents a selection of her travel essays, recounting her adventures in a variety of exotic locales and global subcultures, from the African music scene in Paris to the World Taxidermy Championships in Springfield, Illinois. 9780739313893 | Abridged edition (Random House, September 28, 2004), cover price $24.95 | About this edition: The author presents a selection of her travel essays, recounting her adventures in a variety of exotic locales and global subcultures, from the African music scene in Paris to the World Taxidermy Championships in Springfield, Illinois. Edited by the author of The Orchid Thief, a new collection of the finest nonfiction essays published over the past year incorporates the work of distinguished masters of the essay genre, including Roger Angell, Andrea Barrett, David Sedaris, Holly Welker, and others. Simultaneous. 9780553756562 | Unabridged edition (Random House, September 1, 2002), cover price $39.95 | About this edition: Describes the life and times of John Laroche, a plant smuggler and orchid thief, and the eccentric world of Florida's obsessed collectors of rare plants. 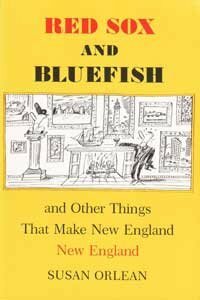 9781565116900 | Abridged edition (Highbridge Co, July 18, 2002), cover price $29.95 | About this edition: Describes the life and times of John Laroche, a plant smuggler and orchid thief, and the eccentric world of Florida's obsessed collectors of rare plants. 9781565116894 | Abridged edition (Highbridge Co, September 1, 2002), cover price $26.95 | About this edition: Describes the life and times of John Laroche, a plant smuggler and orchid thief, and the eccentric world of Florida's obsessed collectors of rare plants. 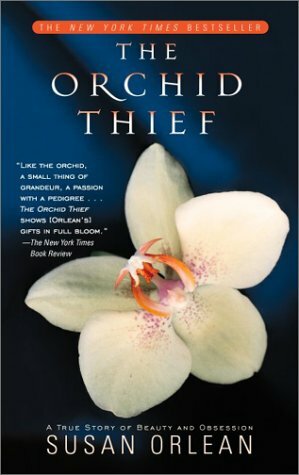 9780783894959 | G K Hall & Co, July 1, 2001, cover price $28.95 | About this edition: The author of The Orchid Thief is back - and she's brought some friends - in this collection of the acclaimed New Yorker writer's best and brightest profiles. 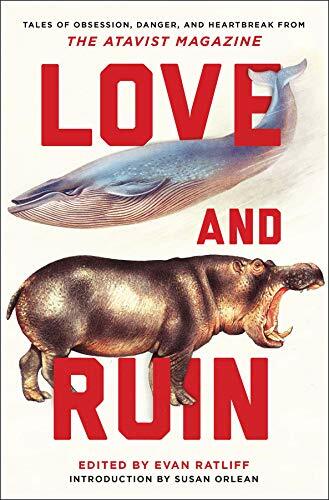 9780679462989 | Random House Inc, January 1, 2001, cover price $24.95 | About this edition: In a collection of essays from The New Yorker, the author offers profiles of some of the colorful people she has encountered, from the first female Spanish matador to the African king who drives a New York City cab. 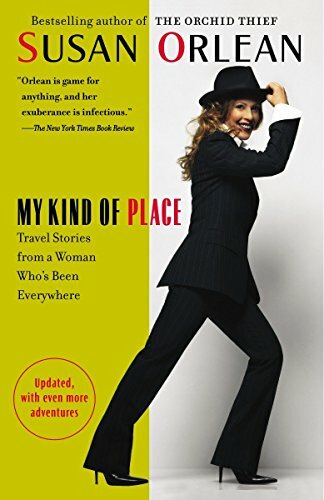 9780375758638 | Reprint edition (Random House Inc, January 1, 2002), cover price $16.00 | About this edition: The author offers profiles of some of the colorful people she has encountered, from the first female Spanish matador to the African king who drives a New York City cab. 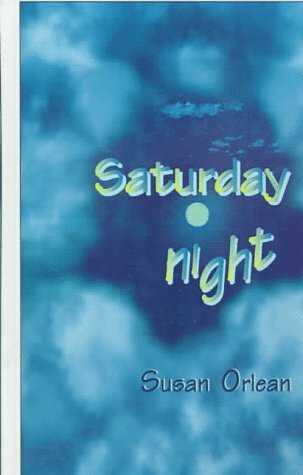 How is Saturday night different now than in the past? 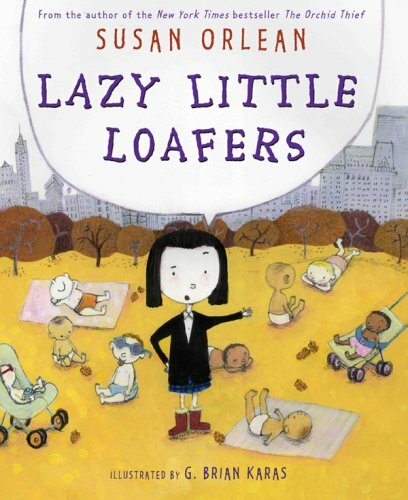 Susan Orlean traveled the country to find out. 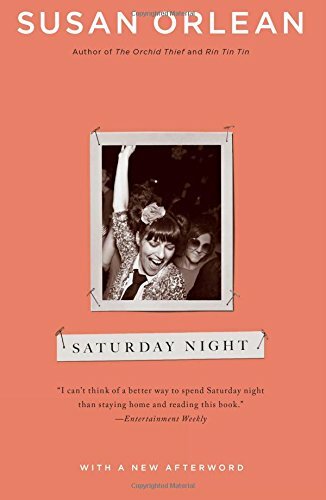 She gives an eye-opening view of unusual pastimes and passions as Saturday night becomes a metaphor for the vitality of the American spirit.